Prince in The City Show! Prince in The City Show! 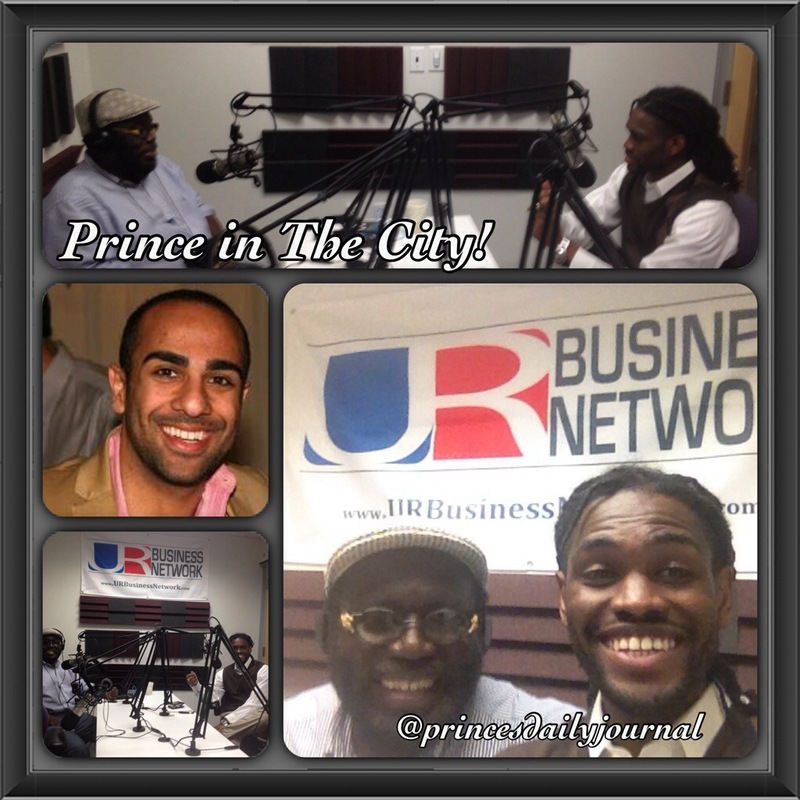 Just wrapped up 9th show w/ @urbusinessnetwork. Today was a triple slammer! I discussed politics and sports on Don Sterling’s racist comments; interview MA Bar Lawyer and #Harvard Law Alum Suneal Bedi; and interviewed my Dad Dr. Kofi Sefa-Boakye. Thanks to everyone who contributed and UR Business for making my radio interview with my dad possible! These talks will be made available next week! Next Ending the day on a good note!